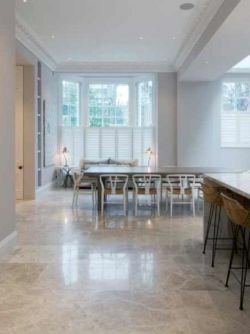 An extensive refurbishment in an exclusive London neighbourhood. 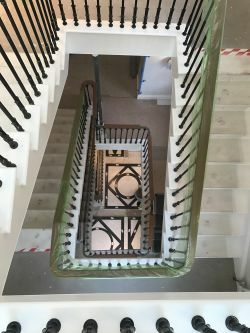 The six storey home featured his and her ensuite bathrooms, main quarters, a dance studio and many other luxury additions. 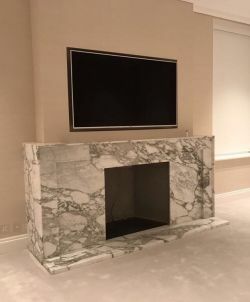 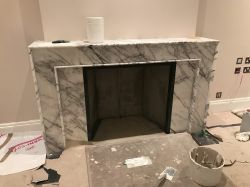 The property included two bespoke made fireplaces from Arabescato marble and Lilac Marble. 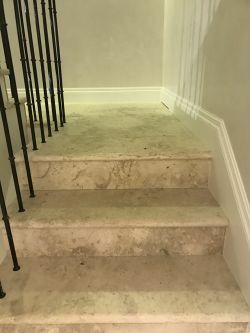 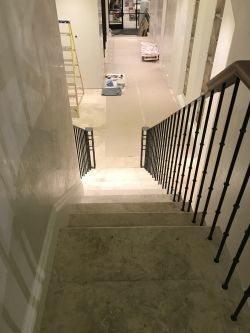 The bespoke six storey staircases was made from Jerusalem Grey Gold Limestone. 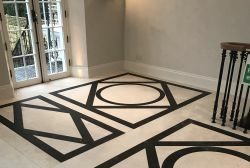 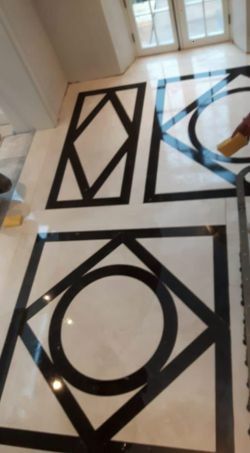 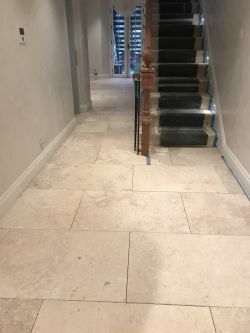 The patterned floor for the entrance hall was designed in house and fabricated from White Emperador marble and Belgian Blue limestone. 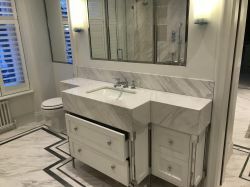 The bathrooms each had different stone. 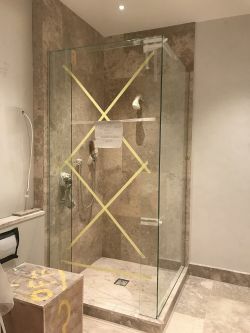 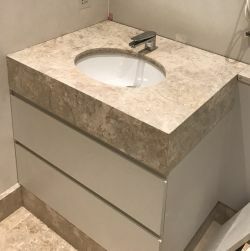 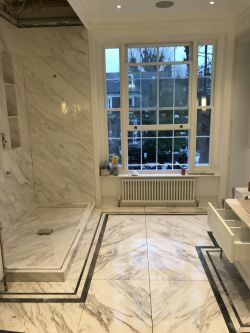 With a limestone shower and vanity for the basement bathroom. 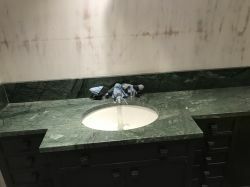 Indian green marble for the downstairs cloakroom. 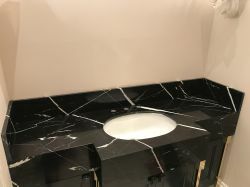 Nero Marquina marble for the main bathroom vanity.